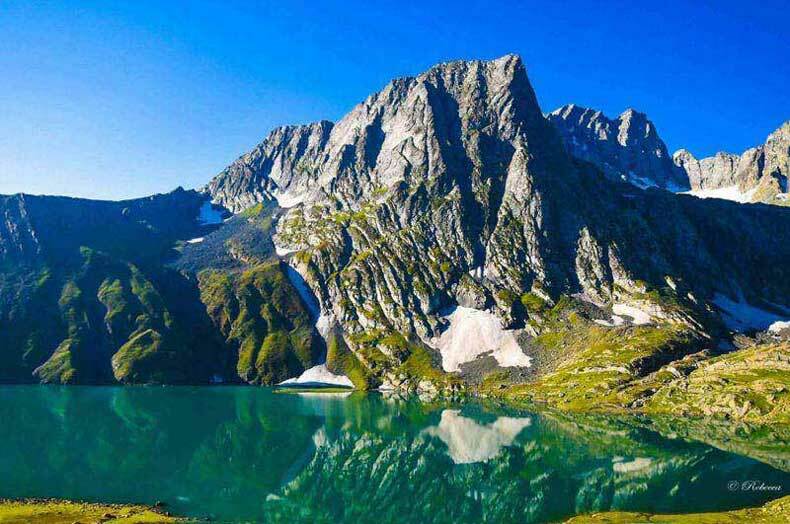 Kashmir Is As Beautiful As It Is Diverse Snow Covered Mountains, Deep Blue Lakes, Endless Forests & Lush Green Farmlands, Which Has Earned It The Nom De Guerre Of Being The “paradise On Earth". Kashmir Valley Is Part Of The State Of Jammu And Kashmir In North India. It Has Now Been A Tourist Hot Spot From Decades Owing To Its Amazing Cultural Diversity, The Sheer Beauty Of The Mighty Himalayas, And The Green Valley’s Whose Beauty Has Attracted A Horde Of Travelers From West Asia And Central Asia Down The Ages. 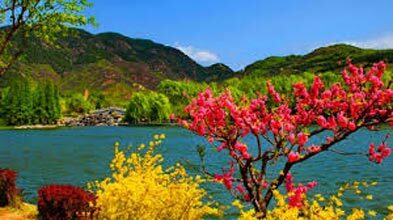 Today we will do some half a day of local sightseeing that includes a visit to the famous Mughal gardens of Nishat and Shalimar. Built in between a period of 14 years the two gardens are a heritage left behind by the erstwhile Mughals, whose taste for laying exquisite gardens was fascinating. With a backdrop of the sprawling Zabarwanmountains, the gardens boast of green turfs, blooming flowers and cascading water fountains. We will explore the gardens and later drive back to the hotel for a dinner and Overnight stay. After breakfast in the morning, we will begin our country side day trip towards Gulmarg. The drive past colorful villages and rice fields, gives you an insight of the rich cultural past of Kashmir. We arrive at a small picturesue market town of Tangmarg and drive ahead on a scenic drive of 14 kilometers to Gulmarg. We arrive in Gulmarg early in the afternoon and begin a short tour around the meadow familiarizing ourselves with the beauty. In Gulmarg we will board the Gondola cable car system, and ascend towards the Affarawat Mountain range. The 08 minutes of ropeway will take you past colorful shepherd hutments to the lower ridge of the Afarwatt peak. From here you can click lots of photos of the nearby mountain ranges that stand tall like sentinels guarding the rich natural beauty of Kashmir valley. We descend back to Gulmarg base after an hour or so and later do some horse-riding to the strawberry valley. In the evening we will drive back to Srinagar where we can take a walk along the banks of the Dal Lake or simply rest in the cozy rooms of our hotel. Dinner and Overnight in hotel. Our trip today will be to a picturesque valley around 97 kiilometers South of Kashmir. Known as Pahalgam (which means The Shepherd’s Village), the valley is renowned the world over for its exotic forests, pretty water streams and imposing snow peaks. In Pahalgam you can visit Betaab Valley and Chandanwari as well as take a horse riding trip to Baisaran meadows. After sightseeing around the mountain valley for most of the day, we will drive back to Srinagar and transfer to the hotel for our overnight stay. Today after breakfast we will visit one of the most sacred temple’s of Kashmir known as Shankaracharya. Located on a picturesque hill to the South East of Srinagar, the temple is named after Lord Shankarachrya – A great philosopher who visited the valley about ten centuries ago. The temple is built on a high octagonal plinth approached by a flight of steps. The summit of the hill is crowned with a picturesque edifice. This hill was called JethaLarak and afterwards it was named Gopadari Hill. Some are of opinion that the temple at the top was originally built by King Sandiman (2629-2564 B.c.). There were 300 golden and silver images in it. We will explore the temple and also view some amazing locations of the Dal Lake and the city below. We will later drive back to the hotel and spend rest of the day at leisure for individual activities. Overnight in hotel.